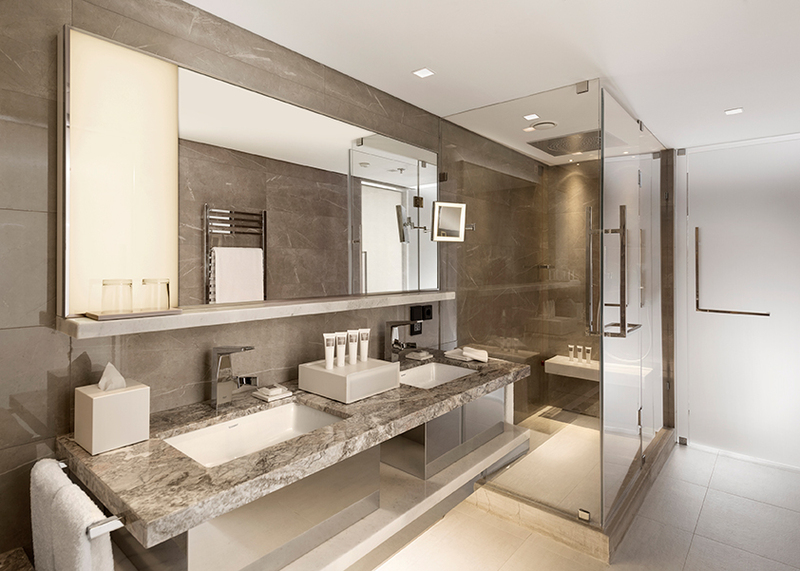 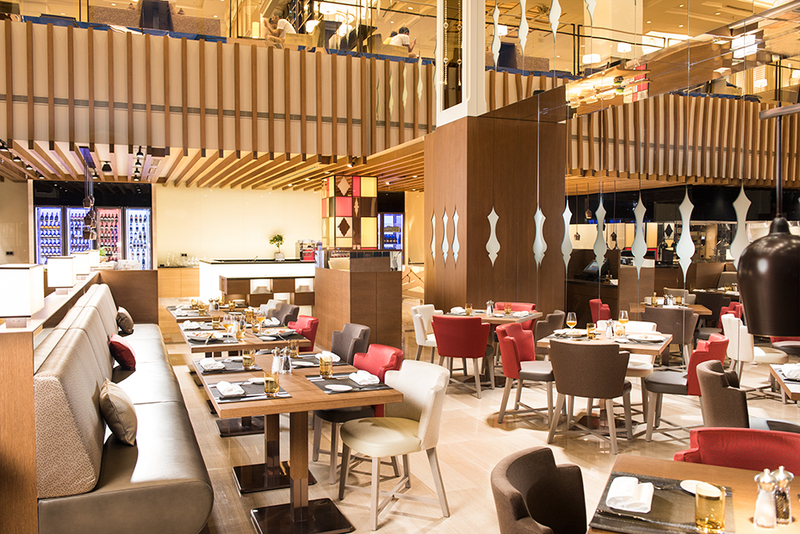 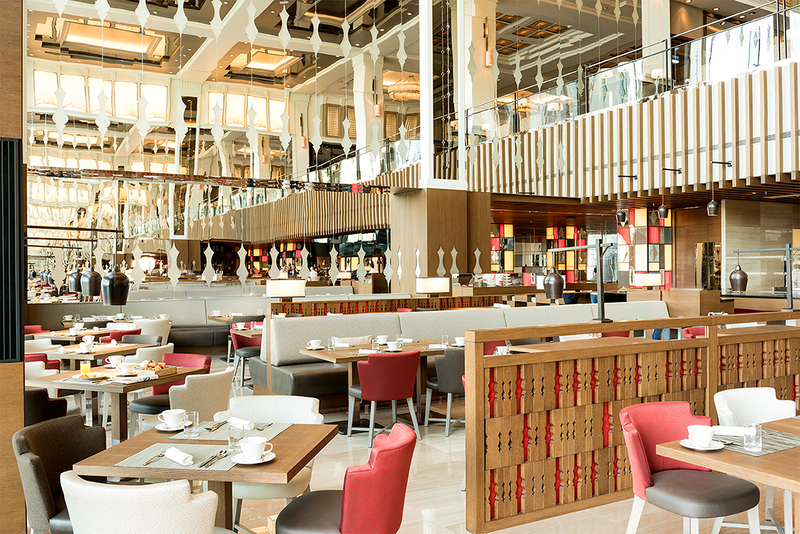 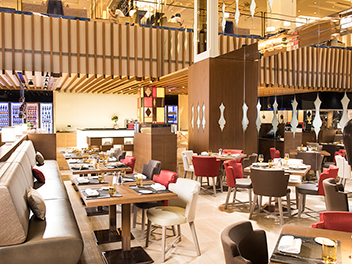 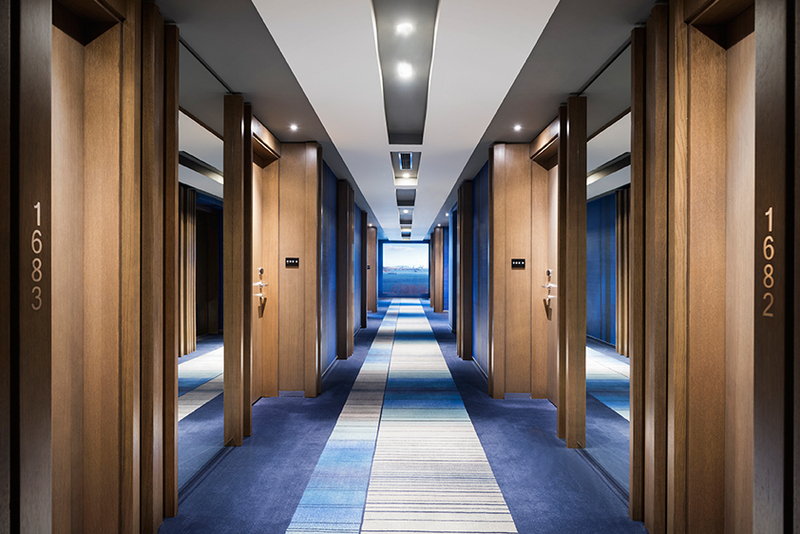 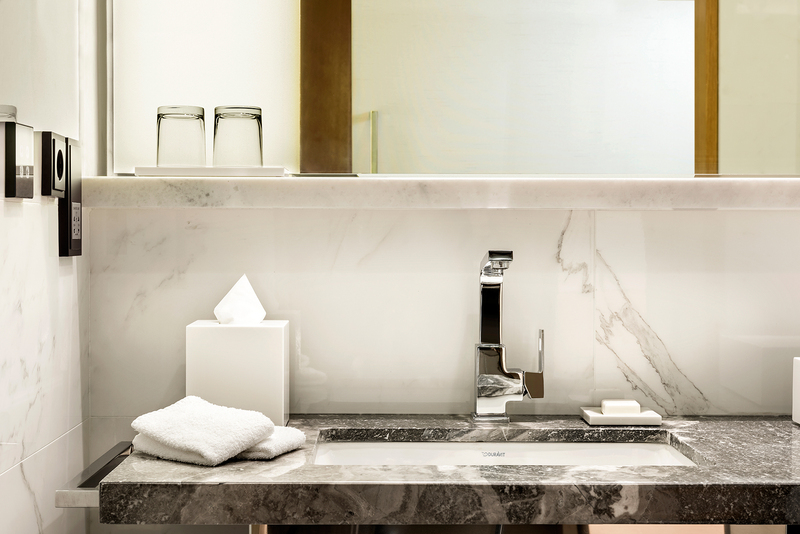 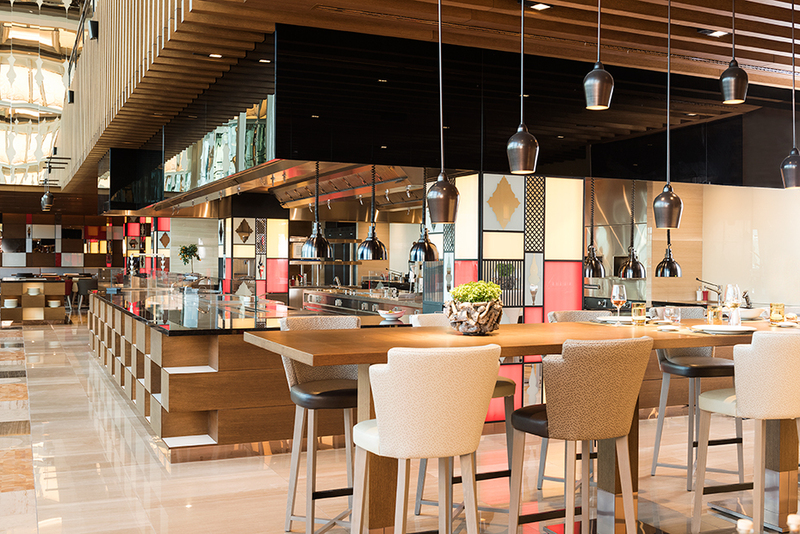 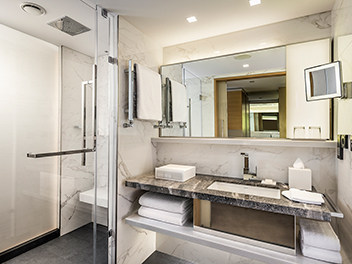 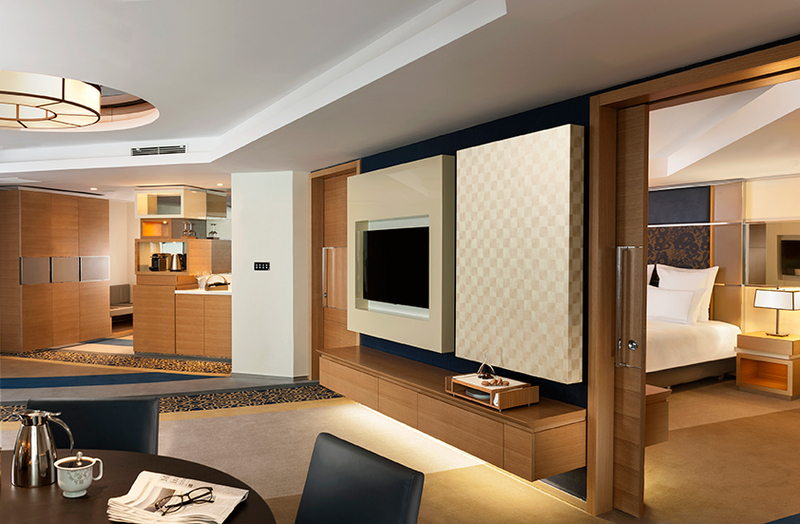 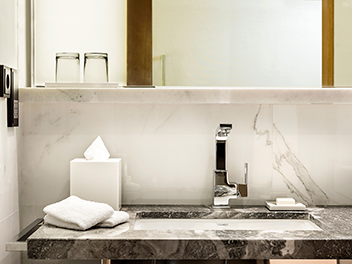 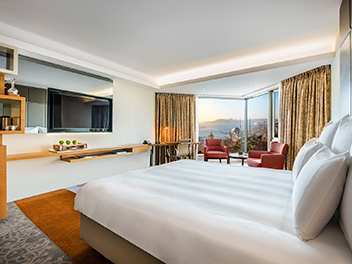 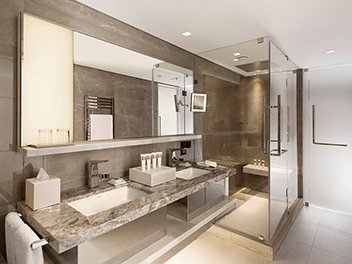 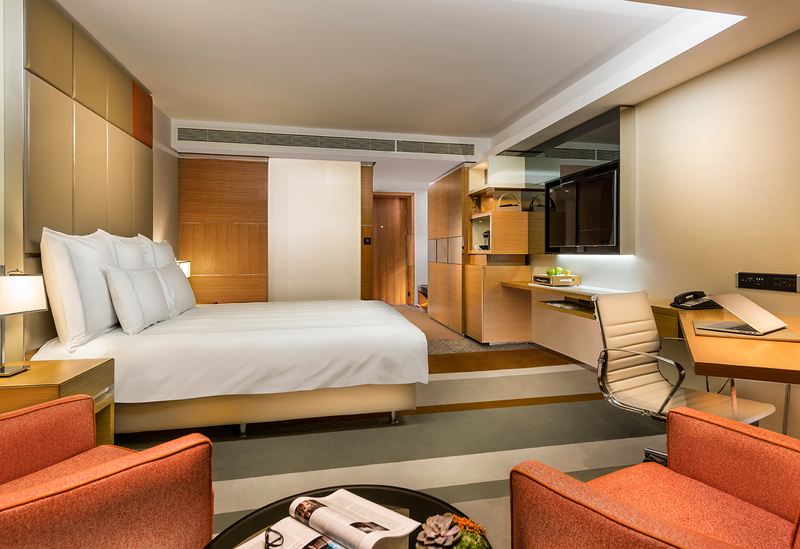 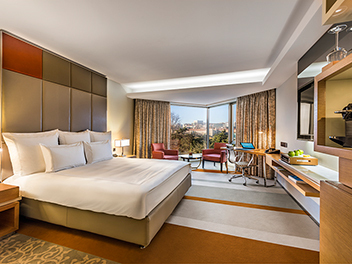 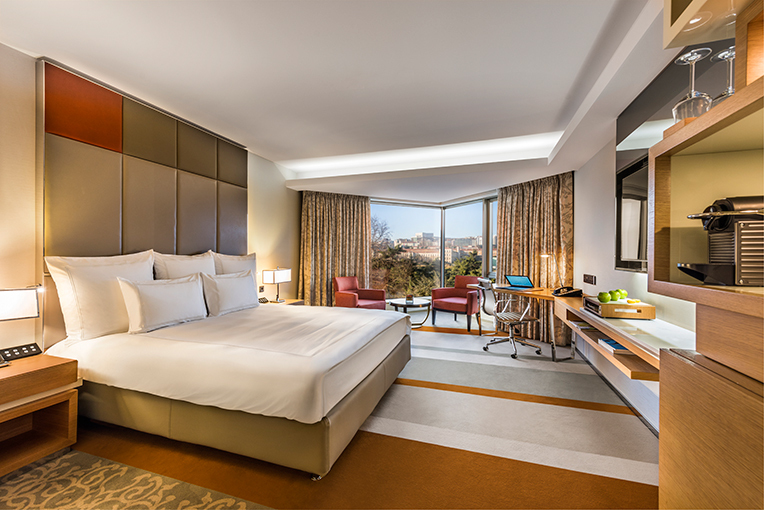 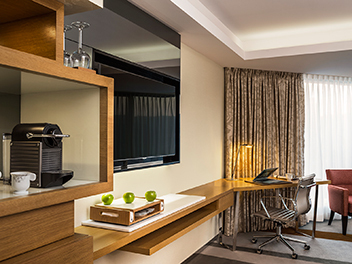 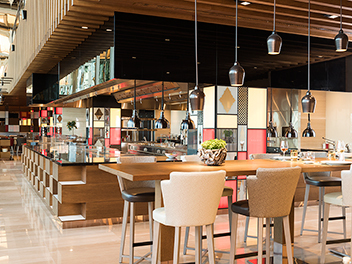 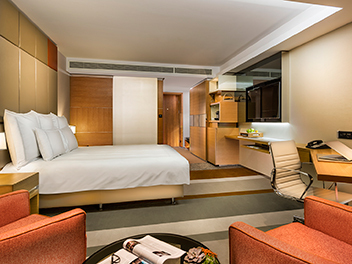 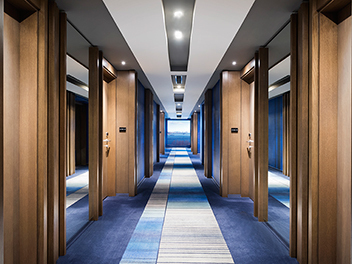 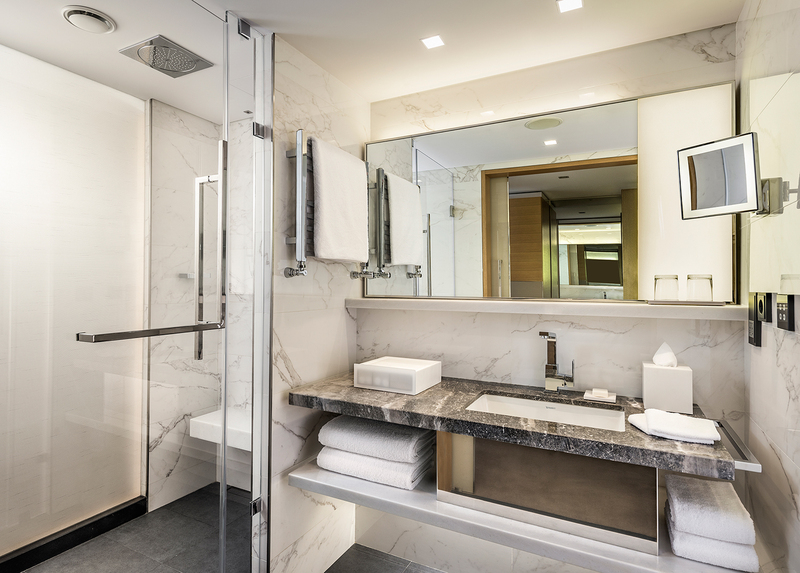 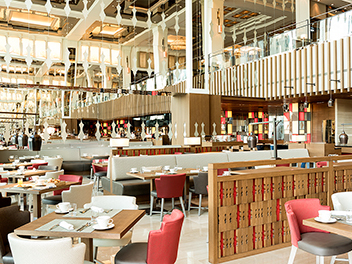 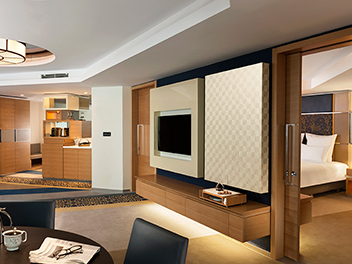 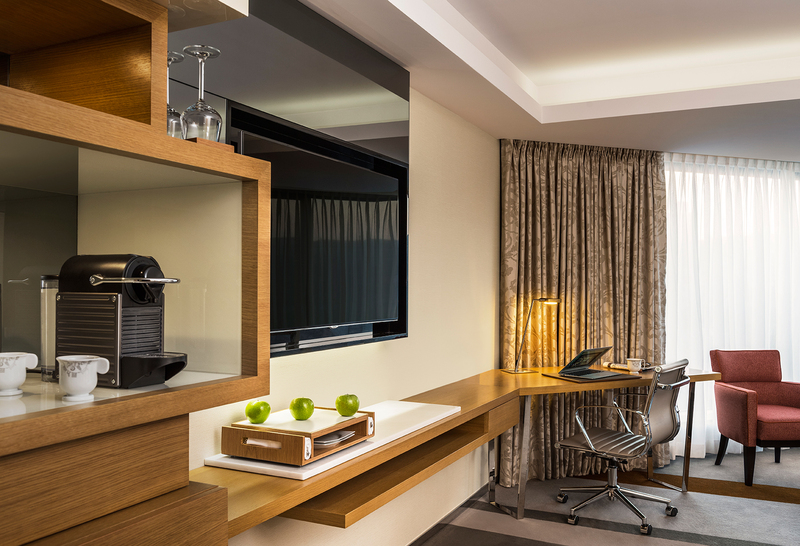 We have chosen for you one of the most top-quality hotel in Istanbul city center with easy connections to the airport, conference venues, restaurants, touristic sights, shopping galleries, nightlife, and museums. 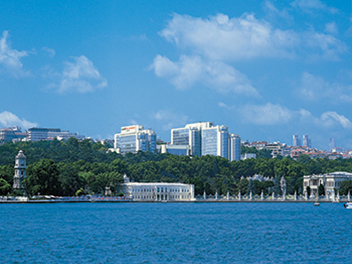 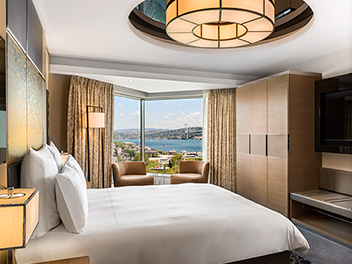 Swissotel The Bosphorus is a 5 star-hotel where the World Congress of Angel Investors WBAF 2019 is. 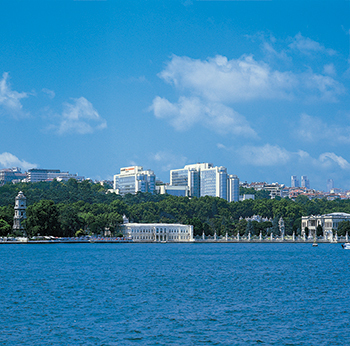 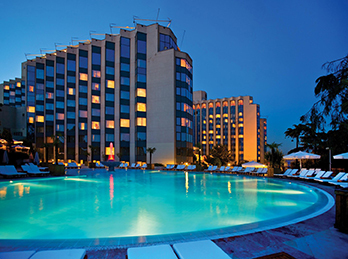 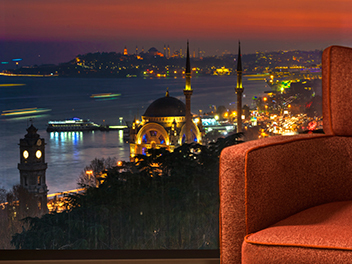 It is one of the most elegant hotels of Turkey and Europe. 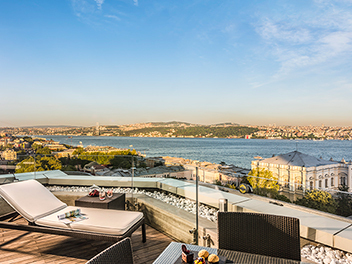 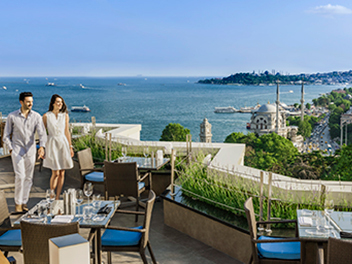 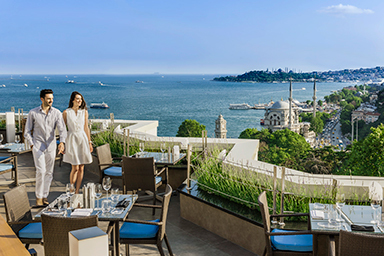 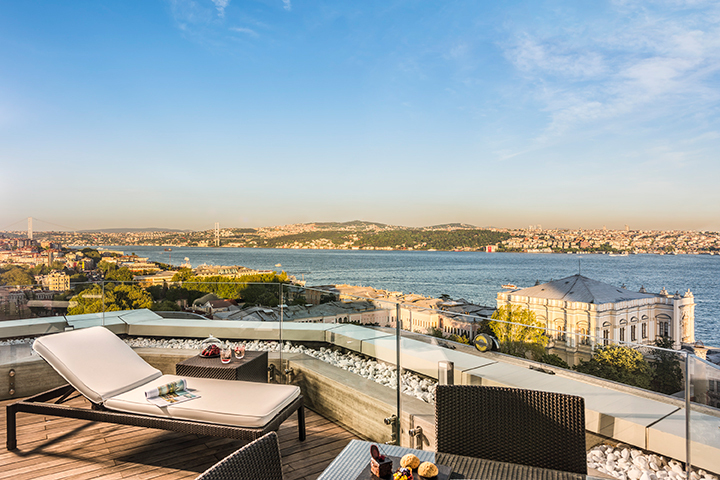 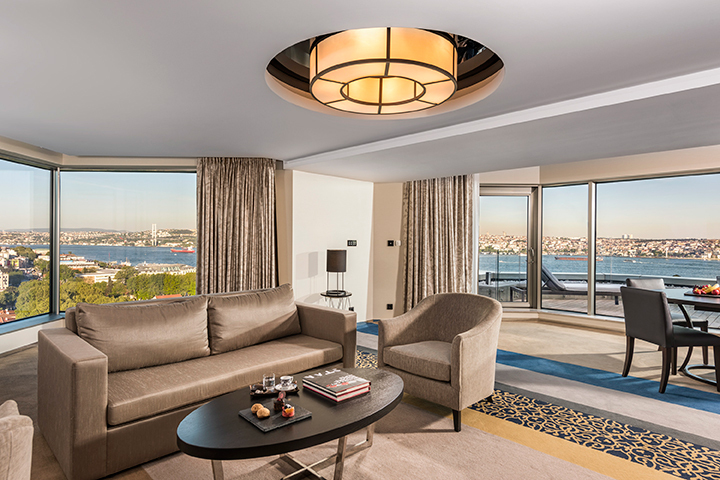 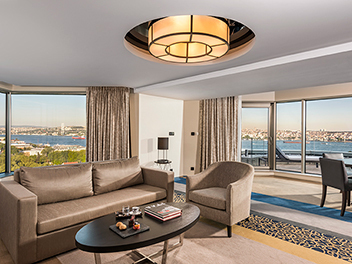 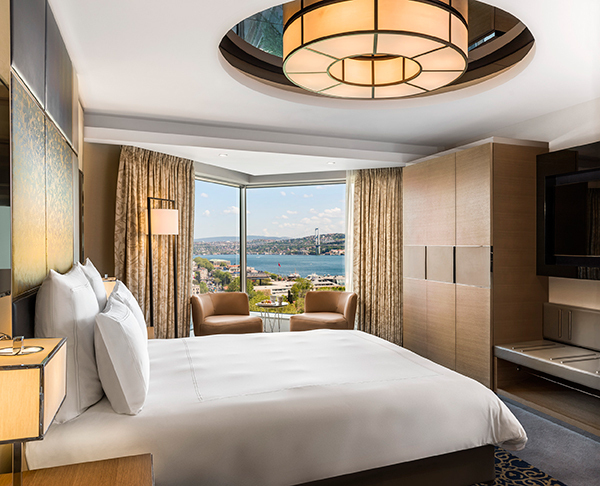 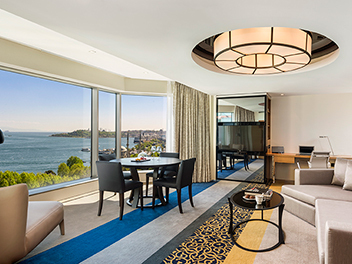 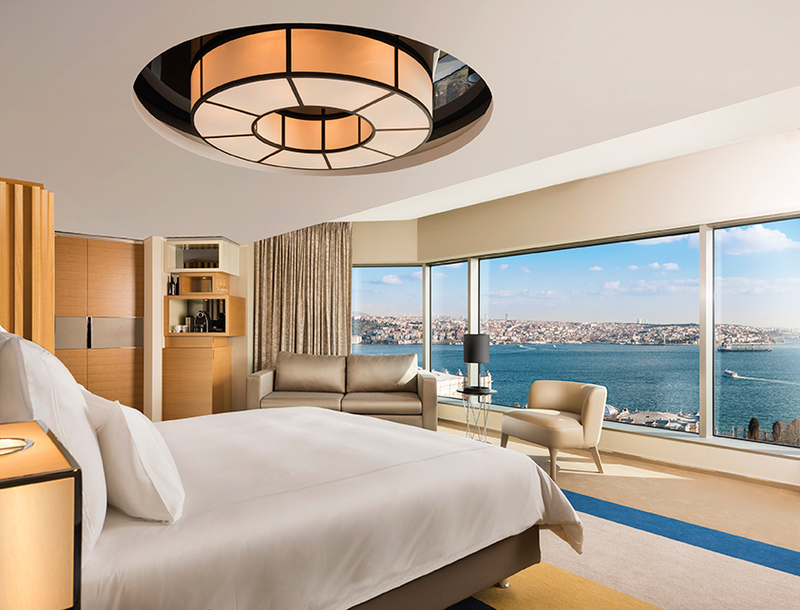 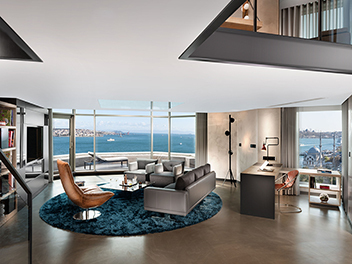 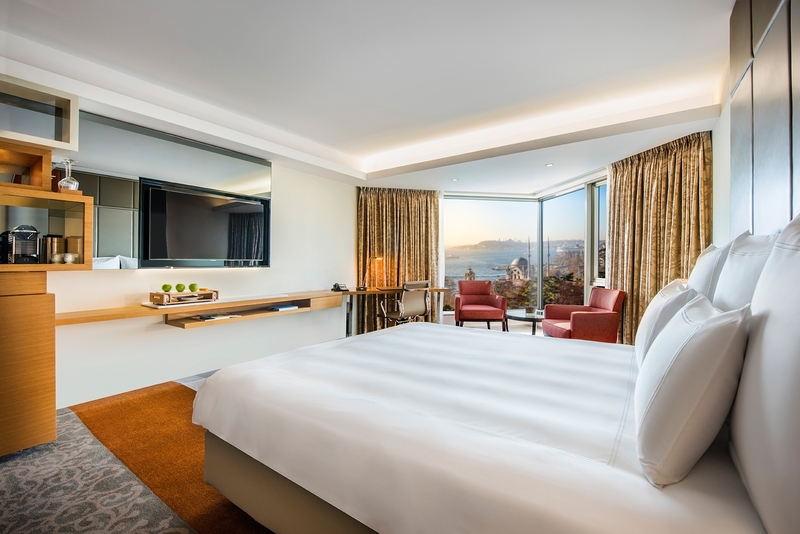 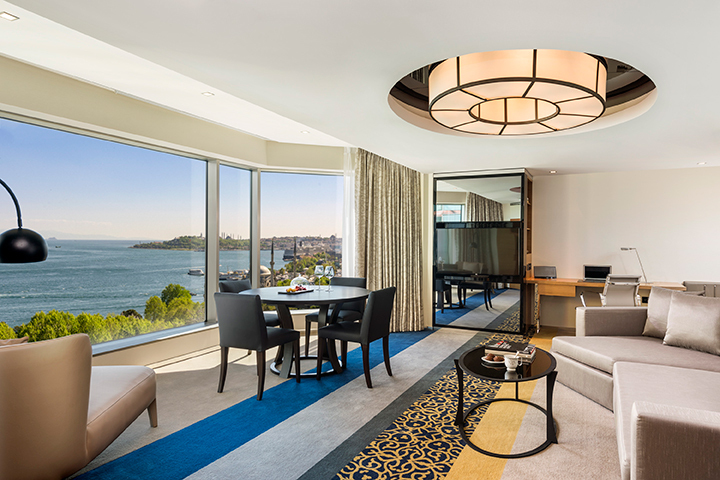 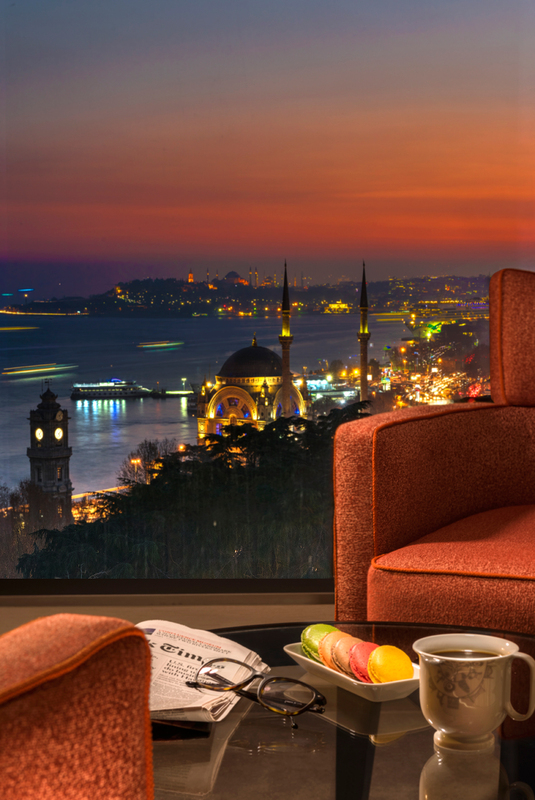 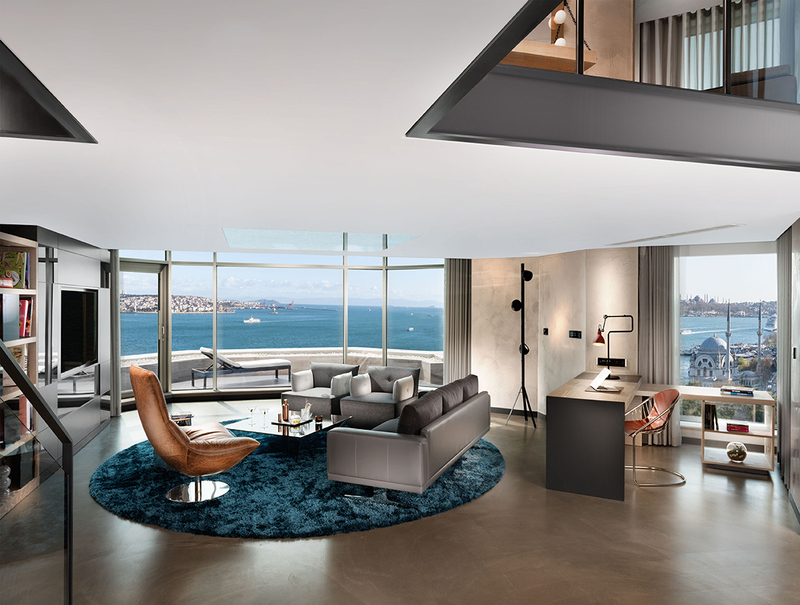 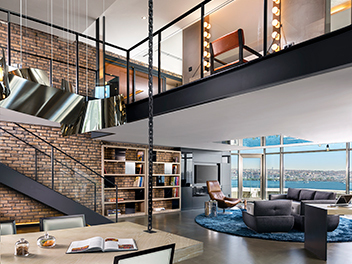 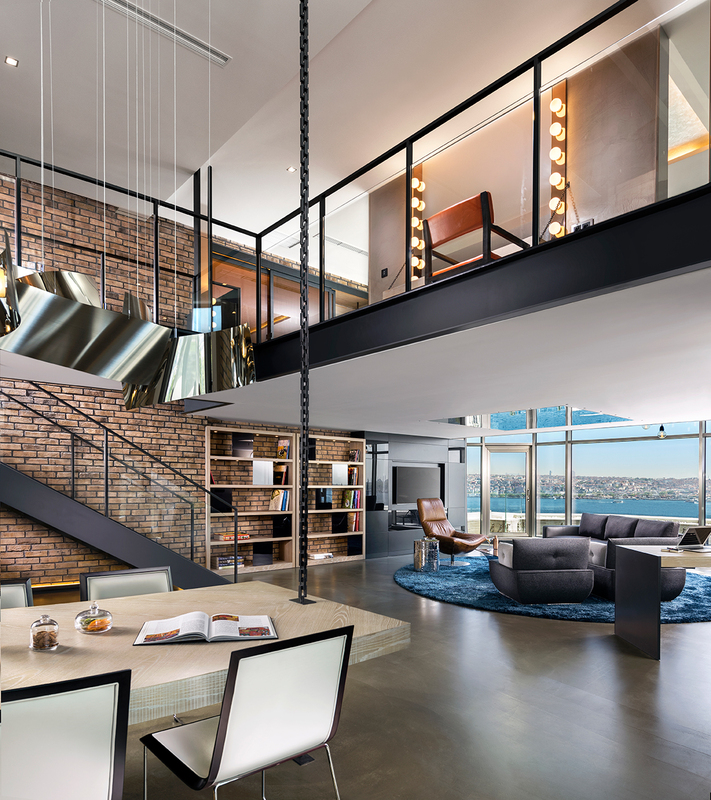 We can guarantee you a very pleasant stay at the Swissotel The Bosphorus and WBAF has tried to find the best price for the participants of the World Congress of Angel Investors WBAF 2019.